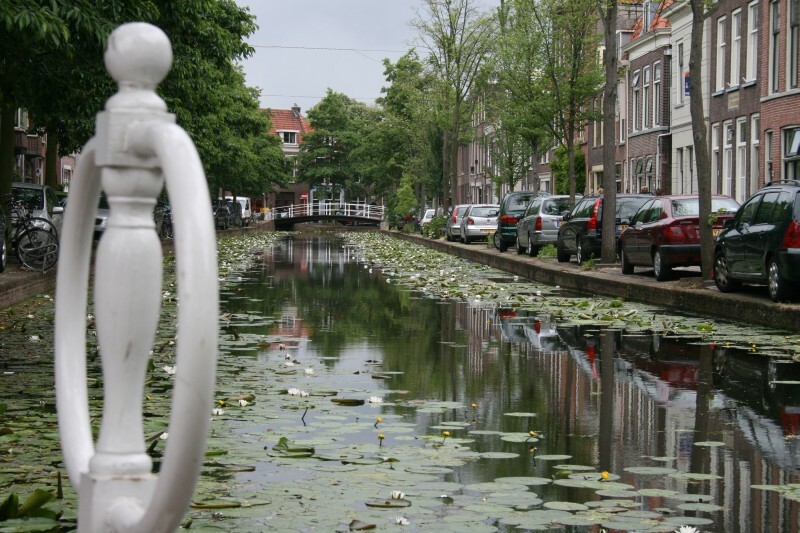 My plan before I left was to spend my first day exploring Delft and the Hague, and my second day exploring Rotterdam and Kinderdijk. But everything takes longer than you would expect. 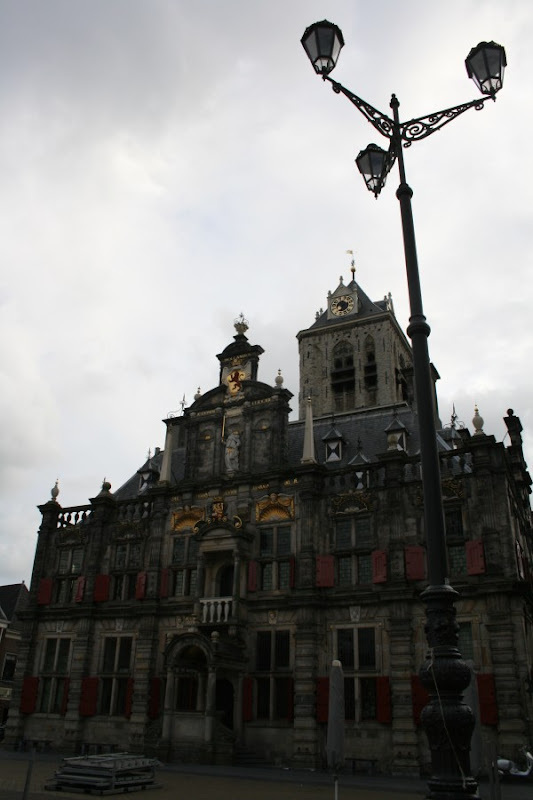 It was lunchtime on the Saturday before I reached Delft, so I didn't get to Den Haag. I'm a little disappointed at that. I hear it's so nice that several African despots and former Yugoslav leaders who visited there decided never to leave. 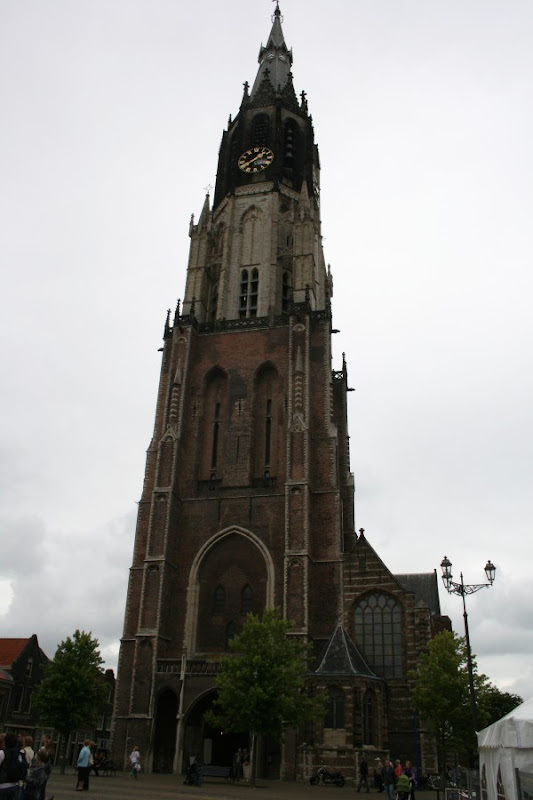 For my second day, I took the train from Delft to Rotterdam. 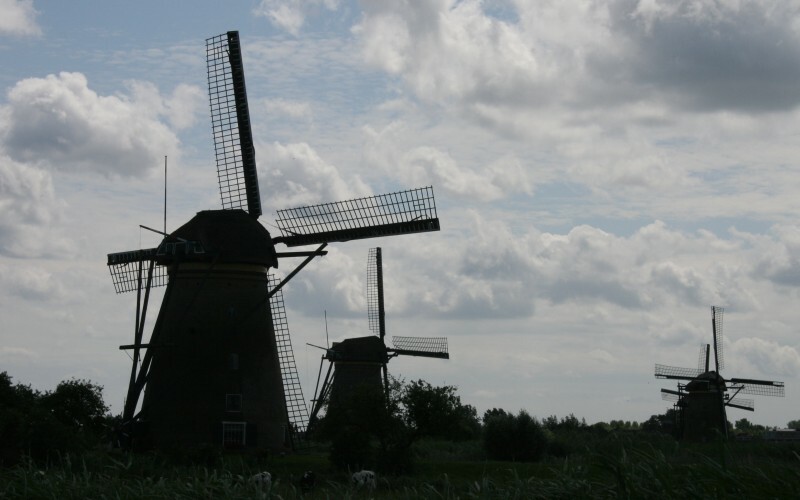 I wanted to see the art gallery, and visit the nearby town of Kinderdijk, with its 19 windmills. My Lonely Planet guidebook told me that to get to Kinderdijk, you go to a station in south Rotterdam, and then catch a certain bus. However, when I got to the bus stop I found that you need to buy the bus tickets at the central train station. So I just set off walking. It was a pretty long way (3+ hours? ), and I got fairly sunburnt on the way. At one point, I got totally turned around by curving motorways and ended up walking completely the wrong way. But a nice Dutch couple gave me directions. 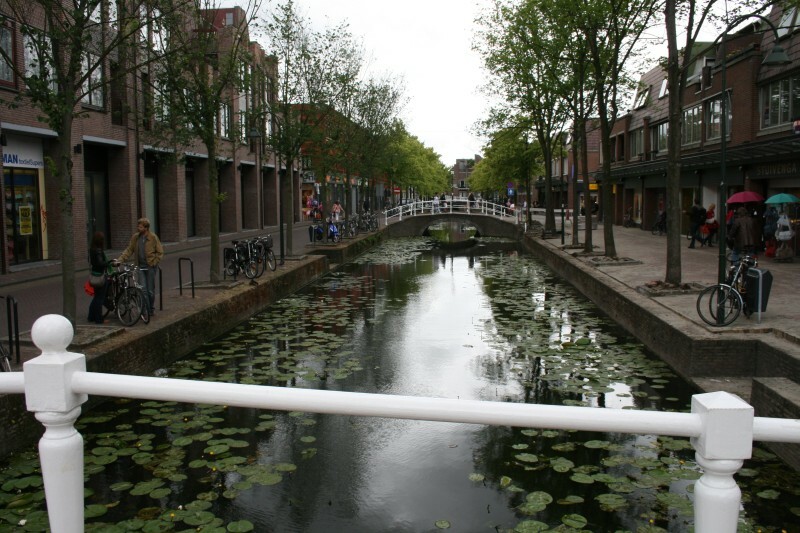 This was a feature of the Dutch - I've never been to a place where the people were friendlier. No, not friendlier - nicer. I draw the distinction at "friendlier" because whenever I passed people while cycling, I would call out "Hello! ", and after a lot of attempts I never got a response. There was a degree of reservation. 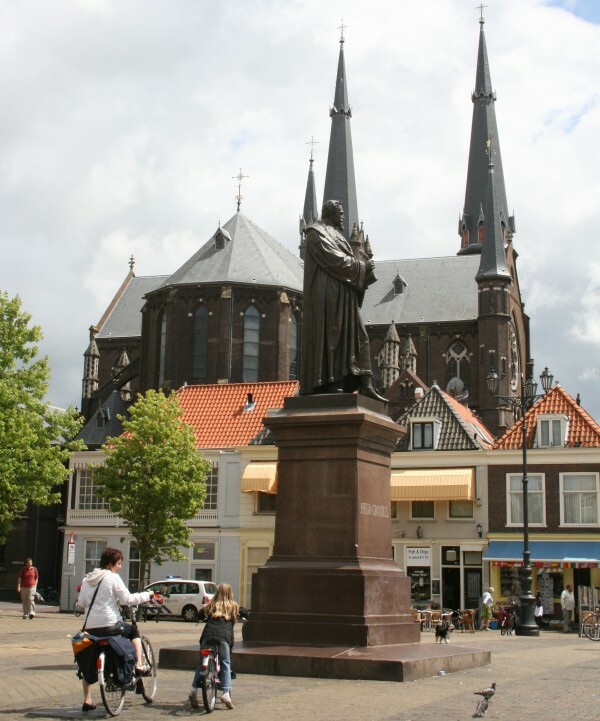 But when I arrived in Delft, I got lost and an old guy on a bike offered to cycle across the town to show me the camping ground, and people everywhere went out of their way to help when I needed directions. And that was A LOT. I think the Dutch are just the best people. Anyway, I finally found my way to the windmills. Now, you might be able to translate Kinderdijk to "Child Dike", and are perhaps put in mind of the story of the boy who put his finger in the hole in the dike to stop it leaking. Actually, that story (from "the Silver Skates") was written by an American who never visited the Netherlands. The Dutch don't know the story, and are a little bemused to hear of it - the same way that the Austrians react to "the Sound of Music". 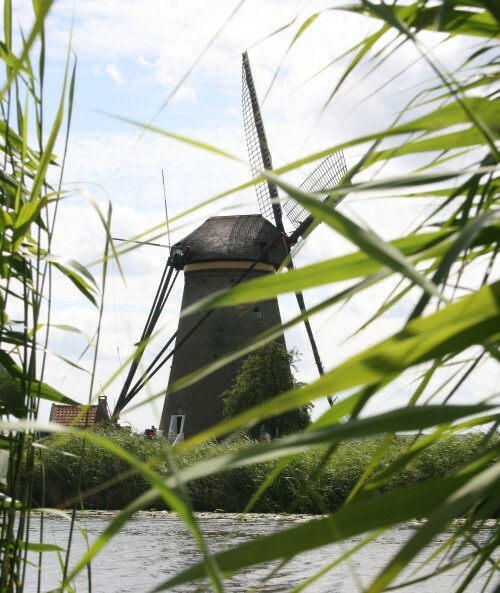 Kinderdijk is a cluster of 19 ponder windmills, designed to pump water from the boggy land. 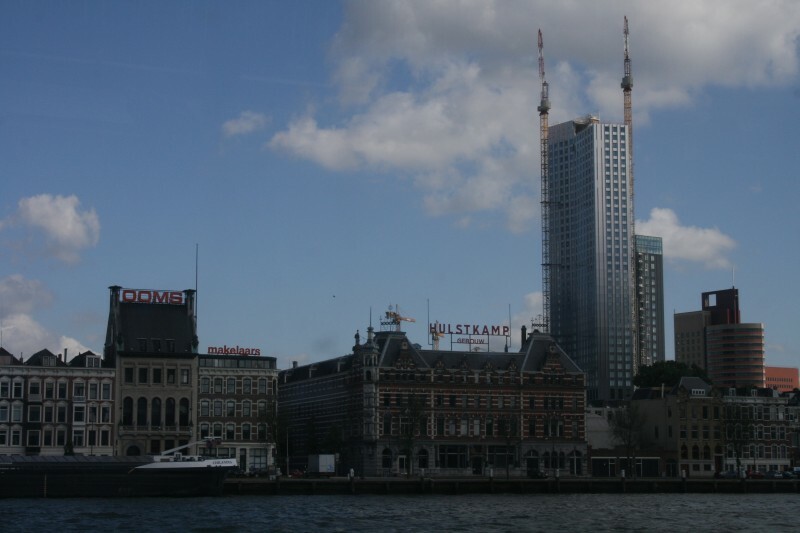 It turns out you can get from central Rotterdam to Kinderdijk by water taxi very easily. Stupid Lonely Planet. 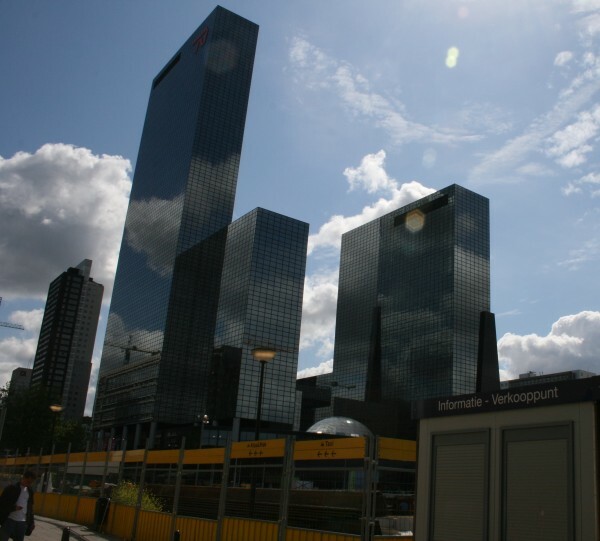 It was quite late by the time I got back to Rotterdam, so I didn't get a chance to see the art gallery. 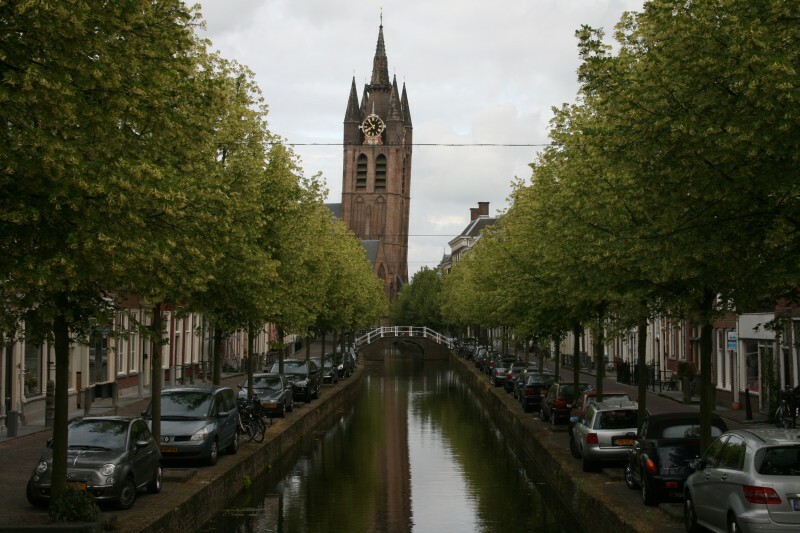 I went back to Delft, roamed around, and bought some satay croquettes for tea. 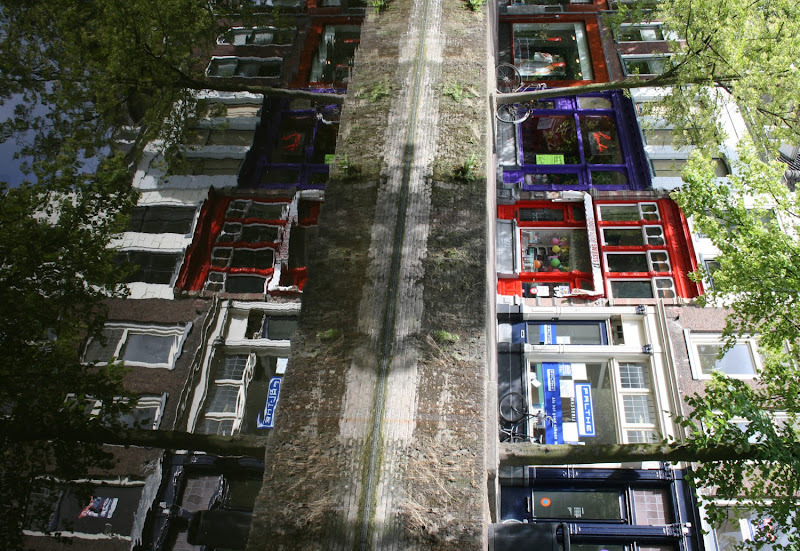 very cool canal reflection photo! 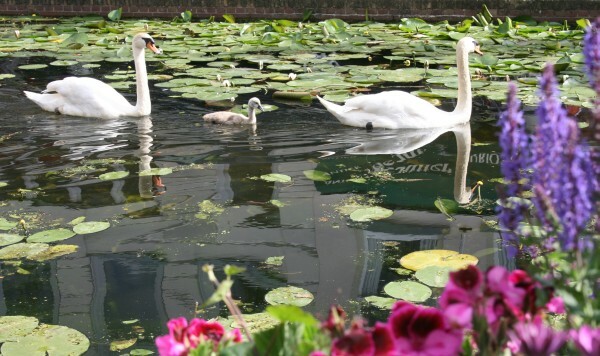 And a blog title quoting Beautiful South - there can't be many of those out there these days! Thanks for letting me know about Radio NZ. Phil's an amazing guy and it was a privilege to help him out.